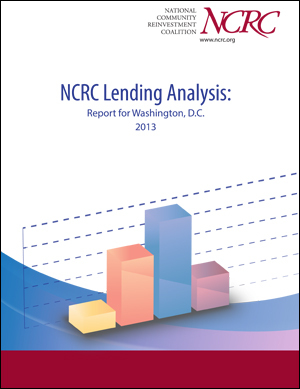 Today, the National Community Reinvestment Coalition (NCRC) released an analysis of home and small business lending in Washington, DC. 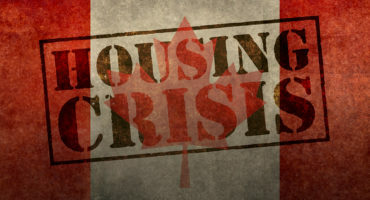 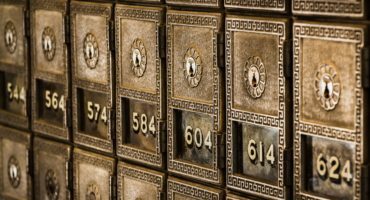 The analysis of 2011 Home Mortgage Disclosure Act data on lending from six major banks and the lending market as a group shows racial and gender disparities in home lending. 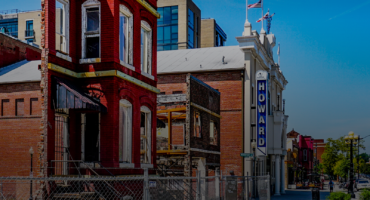 The analysis found that all lenders in the Washington, DC market as a group made a disproportionately low percentage of home loans to African-Americans, low- and moderate-income (LMI) borrowers and female borrowers.